The United States Air Force may deploy the new F-35 Joint Strike Fighter stealth aircraft to the Baltics later this year when the aircraft becomes operational. 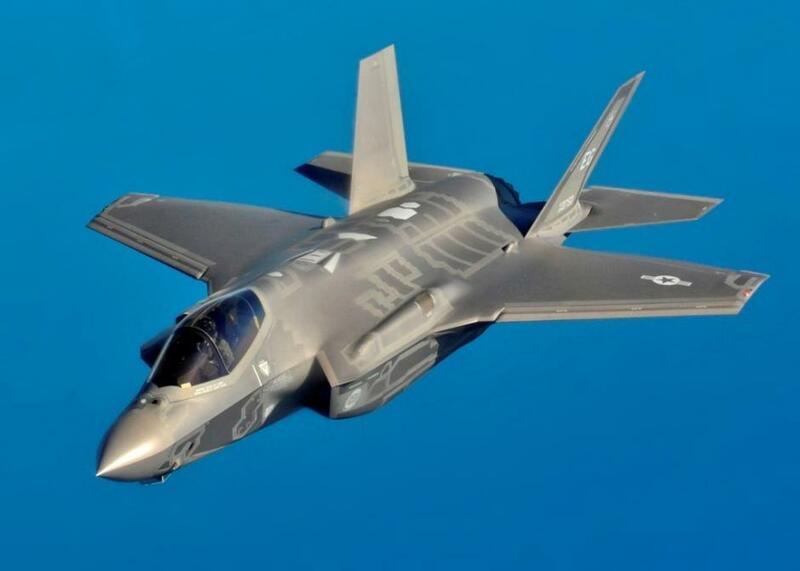 General Herbert Carlisle, the commander of Air Combat Command, said he’d like the F-35s “do some Baltic air policing”, according to the National Interest, an American online magazine. “As I talk to the air chiefs over in Europe in this past week, all of them are very interested for their own countries to be able to see the visibility of that airplane out doing operational missions,” Carlisle said, according to the magazine. According to the general, the F-35 deployments would send a message to the potential adversaries, like Russia, the magazine added. 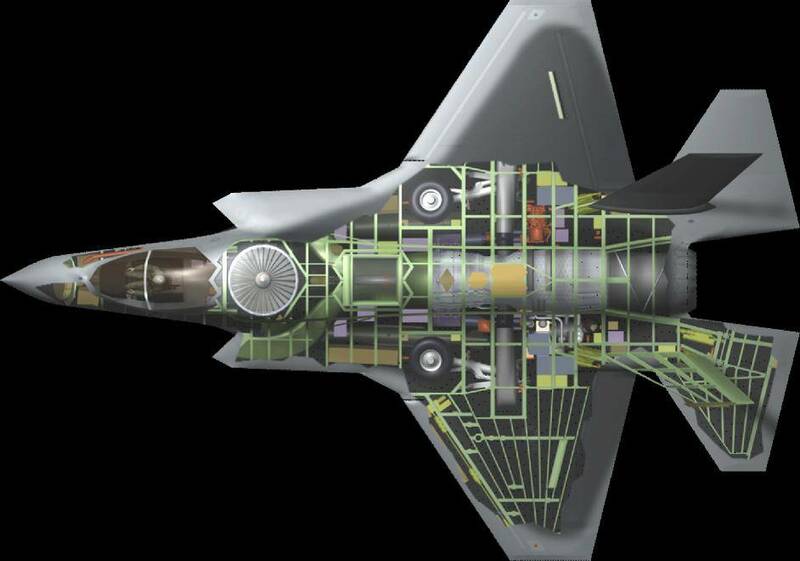 The new F-35 Joint Strike Fighter is to enter service with the Air Force with an interim software capability, called Block 3i, that offers limited combat capability, the National Interest said. The F-35A, the variant of the fighter to be operated by the US Air Force, is intended to replace the Air Force’s F-16 Fighting Falcon. The stealth aircraft is expected to match the F-16 in manoeuvrability and instantaneous high-g performance, and outperform it in stealth, payload, range on internal fuel, avionics, operational effectiveness, supportability, and survivability, according to Wikipedia. The Baltic Air Policing mission was established in 2004 to assist Estonia, Latvia and Lithuania who have no airborne air defence capability of their own. The aim of the mission is to prevent unauthorised incursion into the airspace of the Baltic states and its most frequent duty is intercepting Russian aircraft and escorting them from the area. To the west of the Baltic states’ airspace is an air corridor often used by aircraft traveling to the Russian enclave of Kaliningrad from territorial Russia.